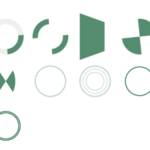 mk-spinners is a fresh new collection of cool animated loading indicators/spinners created using pure CSS/SASS. 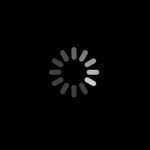 Currently comes with 5 loading spinners and more will come soon. 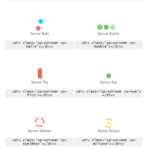 Just include the main CSS file mk-spinners.css into your document and done. 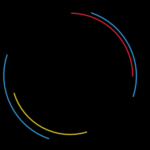 Create a ‘Ring’ loading spinner. 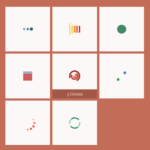 Create a ‘Pie’ loading spinner. 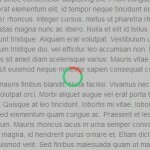 Create a ‘Ripple’ loading spinner. 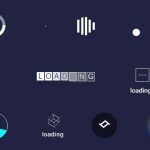 Create a ‘Circles’ loading spinner. 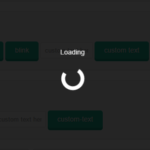 Create a ‘Weight’ loading spinner.